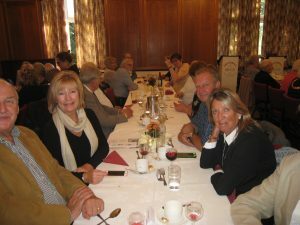 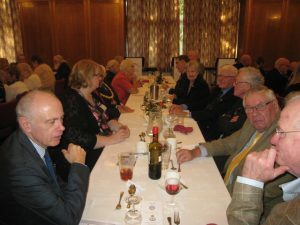 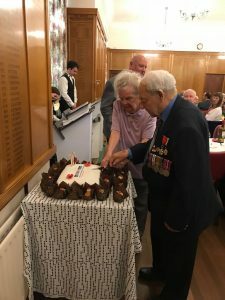 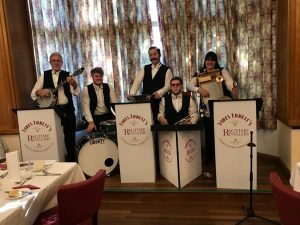 On Saturday 20th October, residents and staff of BWMH were treated to an anniversary luncheon hosted by The Worshipful Master, Officers and Brethren of Knole Lodge No. 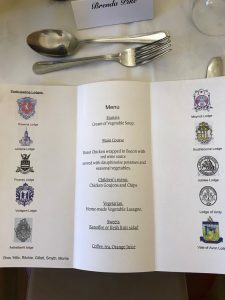 8996. 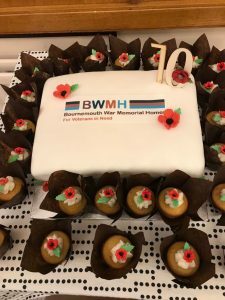 This lovely afternoon was attended by a number of residents, the Mayor & Mayoress of Bournemouth, and a number of VIP’s from armed forces charities.